As every video game, the main goal is the players entertainment. 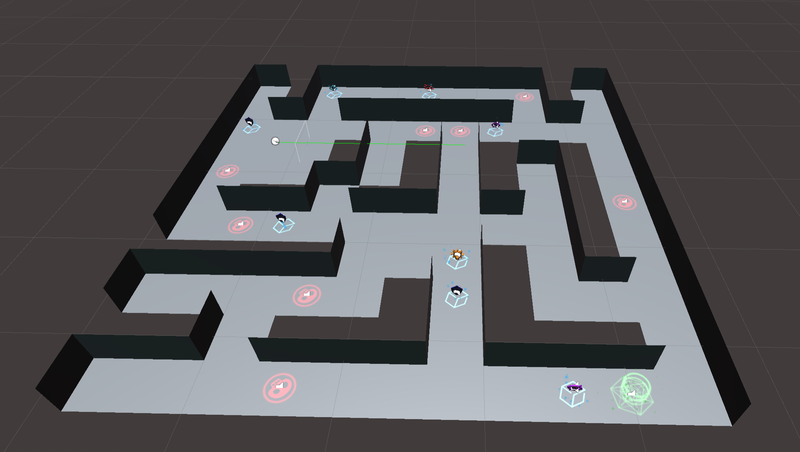 In our game, the player have to scape from procedurally generated mazes with enemies. 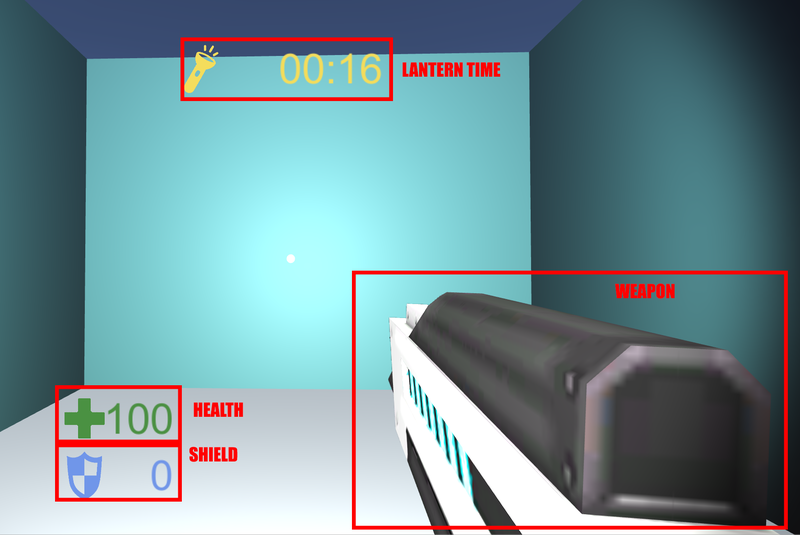 The player can shoot and use consumables to ease the fights and complete the mazes. Besides, we have included a day night cycle to difficult the players objective. Main menu scene: The player can start a new game (sucession of mazes), talk with a chatbot to resolve doubts and see the stats. * Maze scene: The player have to survive and reach the final point of the maze. To be able to play you will need a PlayStation 4 controller or change the required buttons on unity. When the player dies (health reaches 0), the main menu returns to its initial layout, if the player starts a new game the stats are resetted. The enemies appears at specific positions (enemy respawns) after 5 to 15 seconds. These positions can been deactivated by the player with the square button, when they are deactivated the enemies can’t respawn. The respawns remain deactivated between 10 and 30 seconds. The enemies are able to see within a certain angle and a maximum distance. To achieve that we used physics raycasting to determine if the player is in the field of view of the enemy without obstacles between them. When the player makes a noise, a sphere collider increases its radius representing the distance that the noise travels. The enemies has also a sphere collider that represents its hearing capacity. When these two colliders collides, the enemy detects the player. Consumables are pickable objects that aid the player, you can find them at some specific points of the generated mazes (consumable locations), they respawn every 20 to 60 seconds.